With the Olympia over, it might seem like competitors are easing up on their diet and workout regimens, but true competitors stay in peak shape even in the off season. 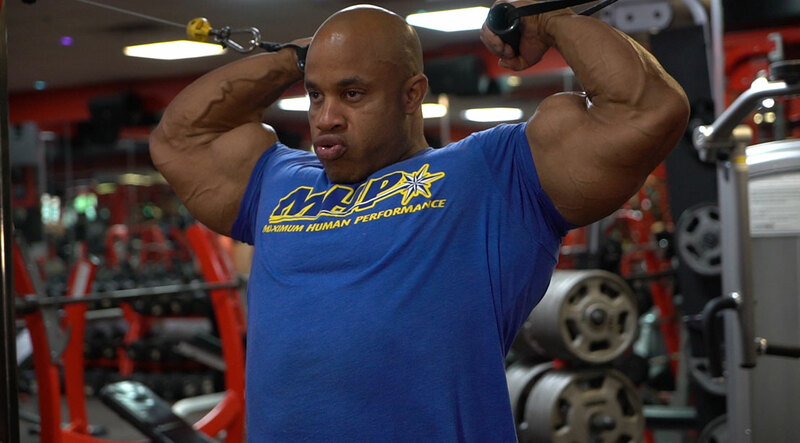 Bodybuilder Victor Martinez is no exception—he spends countless hours maintaining his flawless physique even when he's not competing. Take a cue from the MHP-sponsored athlete and keep crushing your workouts year-round. The Dominican Dominator shares the training routines, nutrition, and supplementation tips that keep him in shredded competition-ready form.